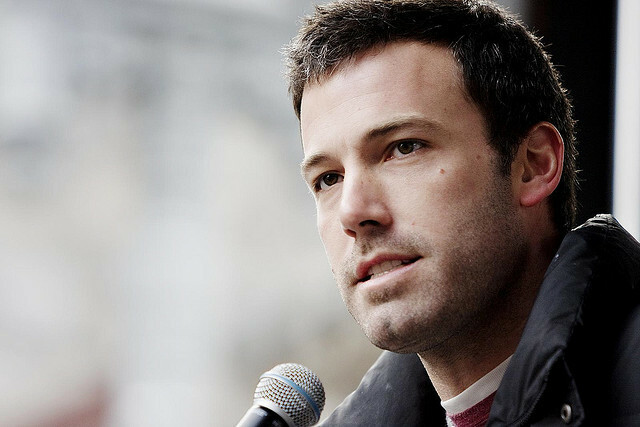 Benjamin Géza Affleck-Boldt was born on August 15, 1972, in Berkeley California. The American actor, film director and screenwriter was born to Christopher Ann Boldt, a school district employee and teacher, and Timothy Byers Affleck, a drug counsellor, social worker, janitor, auto mechanic, bartender and former actor with the Theatre Company of Boston.In 1984, when Ben, his parents and his younger brother Casey Affleck moved to Cambridge Massachusetts, his parents later divorced. At the age of eight, Affleck met ten year old Matt Damon who lived two blocks away from his home in Cambridge. The two went to Cambridge Rindge and Latin School together, but were in different year groups. After high school, Affleck went on to attend the Occidental College in Los Angeles and well as the University of Vermont.